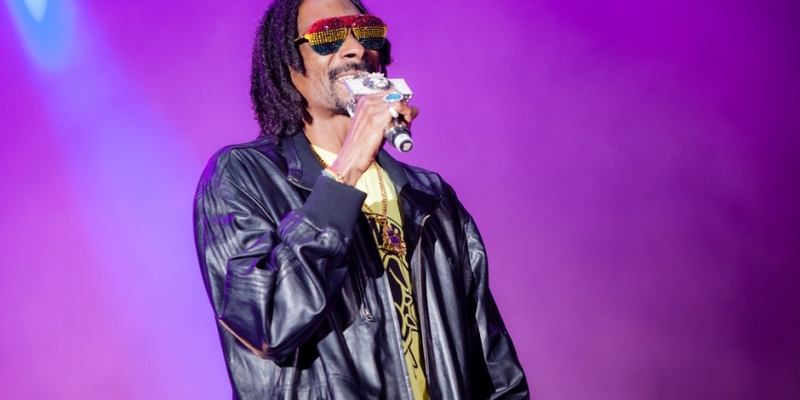 Snoop Dogg, or ‘Snoop Lion’ as he is known in his latest reggae incarnation, is planning to make his next record available to buy in bitcoin. Although he isn’t exactly an economist, Snoop is an acclaimed artist and a force to be reckoned with in the record industry. Last week Snoop Dogg tweeted that his next record will be “available in bitcoin and delivered in a drone”. The remark did not go unnoticed, and he got a few replies from bitcoin outfits interested in helping out, including Coinbase and BitPay. Snoop Dogg replied, asking for more information and saying that he wants to “make it happen”. We aren’t so sure about the drone, but perhaps Jeff Bezos will be willing to help out on that one. Of course, this may just be a good old publicity stunt. However, the prospect of paying for a few albums on iTunes with bitcoin sounds tantalising to say the least. Cryptocurrencies and downloadable content sound like a match made in heaven, but it is highly unlikely that the likes of Apple will embrace bitcoin anytime soon. Like Amazon’s drones, bitcoin is still facing some technical and regulatory issues that will not be resolved overnight. Oddly enough, bitcoin was also mentioned in The Simpsons last week. It’s only fitting that a virtual entertainer brought up the virtual currency, so Krusty the Clown got the line. It was hardly a flattering reference, but both Snoop and Krusty are proof that bitcoin is going mainstream. It is no longer a puzzling concept and a playground for geeks, it is becoming relevant to a much wider audience.